Welcome to the Brookline Community Church! an unexpected casserole to partnering with local service organizations, this congregation finds its purpose in responding to need with love and support. 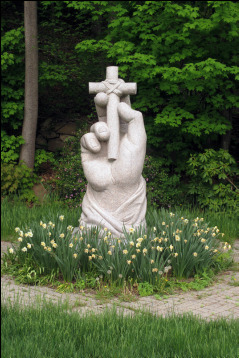 can be overwhelming – share your journey with fellow travelers at the ​Brookline Community Church. 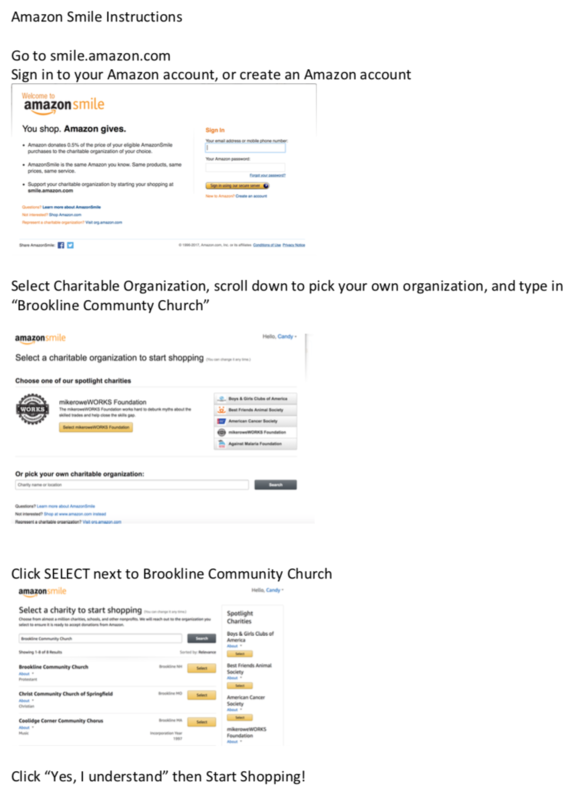 Show your support by shopping Smile.Amazon.com and choosing Brookline Community Church. ​to help them navigate the future.